If you have any questions or need our assistance regarding any of our products, you should send us a message through the contact form. We will answer your message as soon as possible. 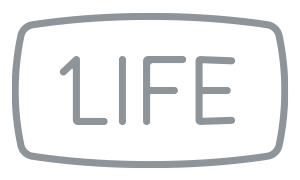 If you need drivers or software for a specific item, you should visit the respective product page at 1-Life.eu, go to the “Downloads” tab and get it from there. If the product is not displayed in this web-site, the reason is that it has been discontinued. If you need any kind of assistance in such a case, please, check the “Discontinued Products” page. If you can’t find the answer to your issue there, then, send us a message through the contact form.